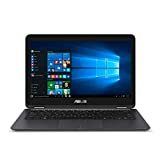 i Click 'view all' to instantly compare this wait with offers on other top 2 in 1 laptops. 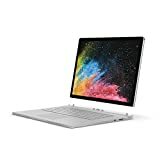 Microsoft Surface Book 2 Intel Core i7 16GB RAM 1TB 15"
2018 Premium High Performance RCA Cambio 10.1 2-in-1 Touchscreen is currently selling at $139.99, approximately $6.51 higher than average. With a lowest price of $124.99 and an average of $133.48 it is selling on the high end of its usual range. Price volatility is 0.74% (meaning it does not change often), so you might have to wait a while for the price to drop. Right now this product is a recommended 'wait'. 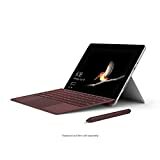 Compare the current price, savings (in dollars & percent) and Buy Ratings for the top 2 In 1 Laptops that are closely related to 2018 Premium High Performance RCA Cambio 10.1 2-in-1 Touchscreen. Here is how 2018 Premium High Performance RCA Cambio 10.1 2-in-1 Touchscreen compares with other leading 2 in 1 Laptops. 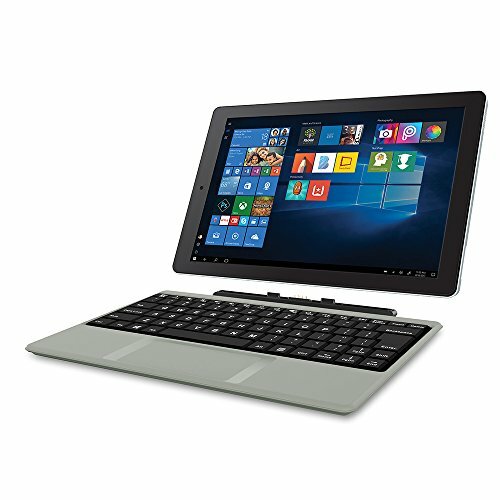 Assembled Product Dimensions (L x W x H) 10.20 x 6.50 x 1.15 Inches FeaturesIntroducing the RCA Cambio 10.1-inch high-resolution Windows tablet with detachable keyboard. Powered by an Intel processor, the RCA Cambio is ready to tackle any task. Preloaded with Windows 10, the RCA Cambio boasts a clean and easy-to-use user interface.Create powerful documents and slideshows with Microsoft Office mobile apps including Word mobile, PowerPoint mobile and Excel Mobile.Store your files on the ample built-in 32GB flash memory or use the microSD card slot which supports up to 64GB of additional storage.Use the Cambio's Bluetooth capability to connect and pair with nearby compatible devices. Connect with the world and setup a videoconference using the Cambio's front 1MP or rear 2MP cameras.